Happy Friday everyone! I am soo glad it's Friday even though I'm working all weekend I needed a break from all the stress that is school! 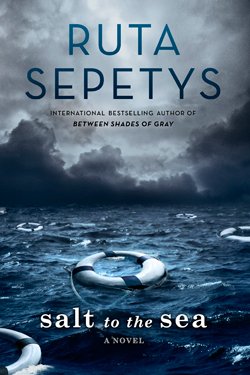 I am currently listening to the audiobook of Salt to the Sea by Ruta Sepetys and I am really enjoying it. 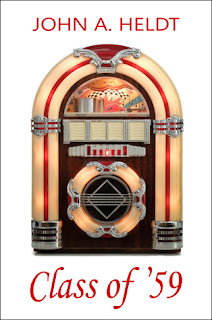 At school I'm studying the Holocaust in history so listening to this book whilst learning about the context around this book in depth in class (plus more) is helping me a lot. 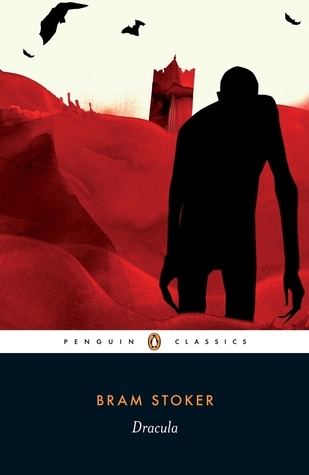 I have also joined a book club at school and for our first read we are reading Dracula by Bram Stoker. I am only up to chapter 3, but I am loving it and can't wait to continue. I hope you all have a fabulous weekend filled with lots of reading and SLEEEEEP! !